The Supreme Court has recalled its order in criminal appeals, wherein it had confirmed death sentence awarded to some of the accused and restored it for some other accused. Six men were sentenced to death by a Nasik court for murdering five members of a family, including children. They were also accused of gangraping and murdering a minor girl belonging to that family. The Bombay High Court confirmed death sentence awarded to three accused and commuted that to life imprisonment for others. 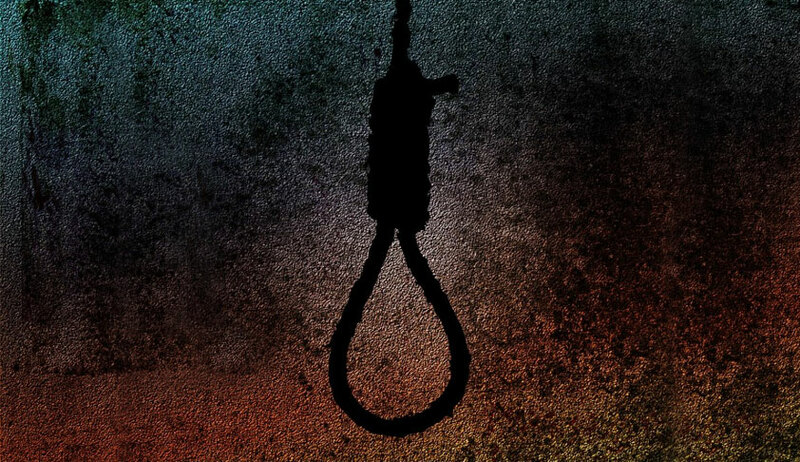 Those whose death penalty was confirmed appealed to the Supreme Court and the state appealed against commutation of death sentence in the case of other accused. The Supreme Court in April 2009 affirmed the death sentence awarded to the accused and also allowed state’s appeal and restored the sentence of death to others. Their review petitions were also dismissed. The accused then filed applications for reopening the review petitions, in the light of constitution bench judgment in Mohd. Arif v Registrar, Supreme Court of India. While hearing these applications, the bench comprising Justice Kurian Joseph, Justice AM Khanwilkar and Justice Dhananjay Y Chandrachud noted that there were no proper representation for some of the accused in the criminal appeal filed by the state. The bench then recalled its orders in review petitions and the criminal appeal. Restoring the criminal appeals, for fresh hearing, the bench also stayed execution of death sentence.